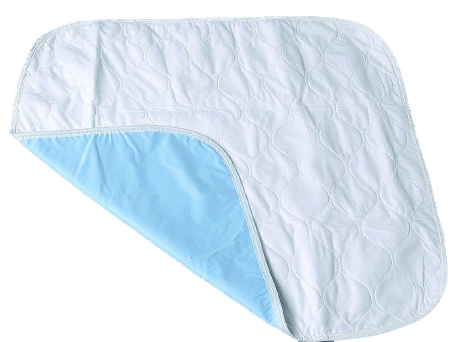 Washable underpads cost more up front, but they are very economical in the long run. Many can endure hundreds of washings without losing their effectiveness. The advantage to the user is that they are very comfortable because they feel like ordinary bedding. They may also say in place more reliably than a disposable pad, and there is no bunching up of the fill.